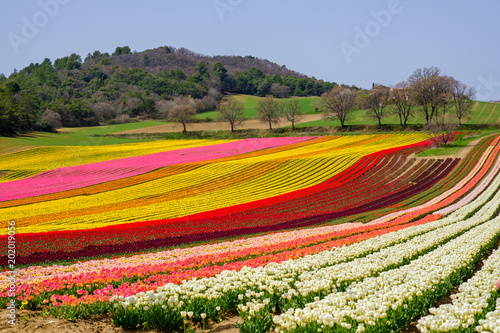 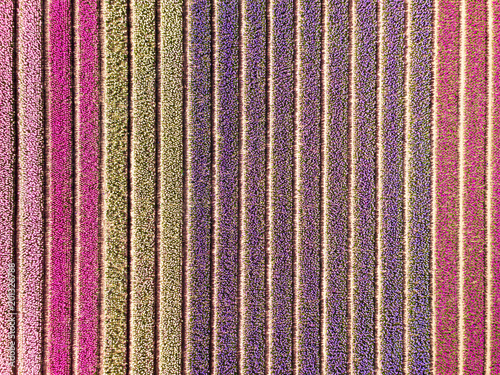 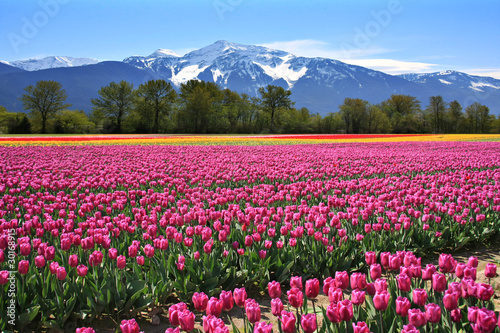 Champ de tulipes de couleurs differents en France, Alpes de Haute Provence. 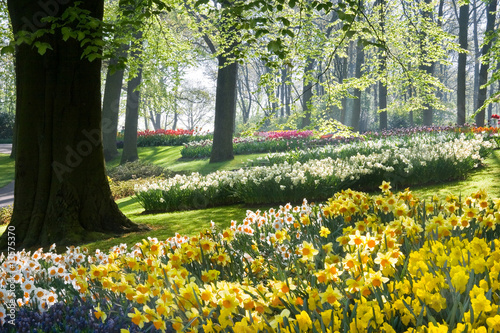 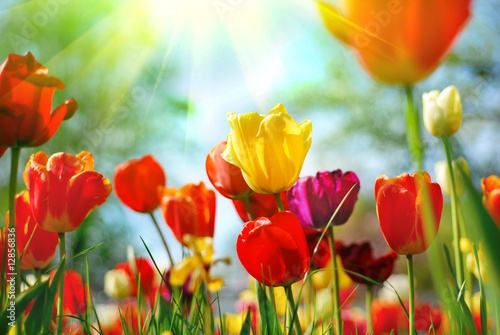 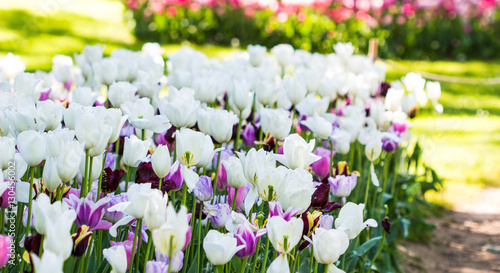 tulip / tulips inside garden / white flowers with sunlight in park / beautiful tulips. 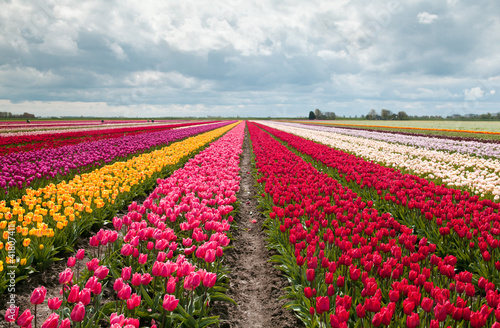 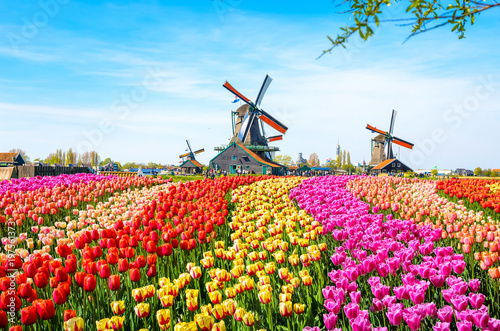 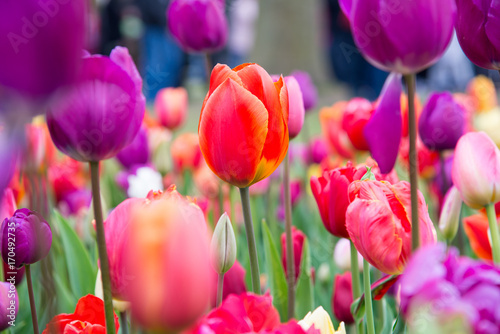 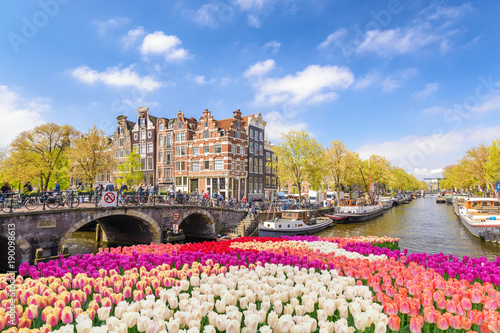 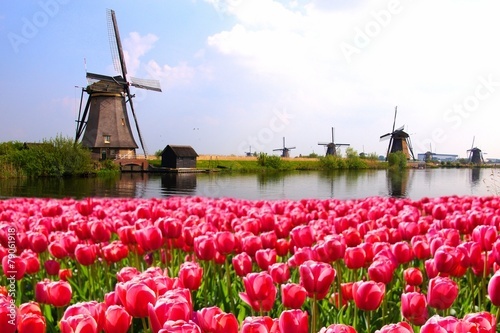 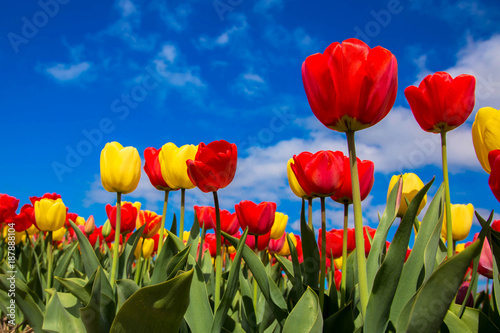 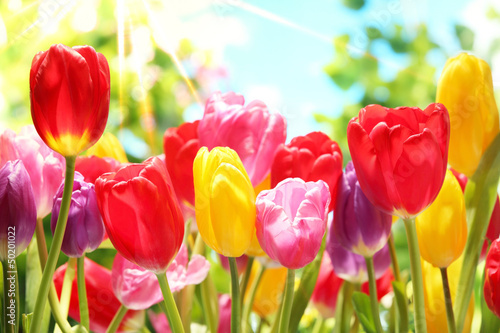 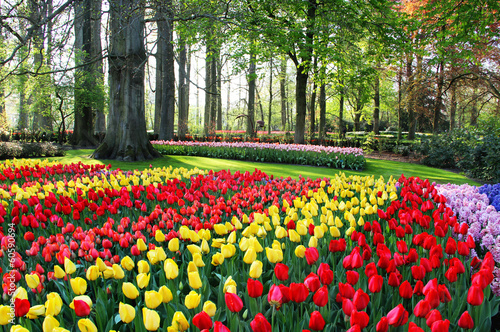 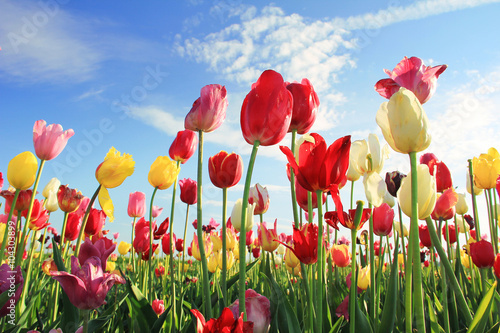 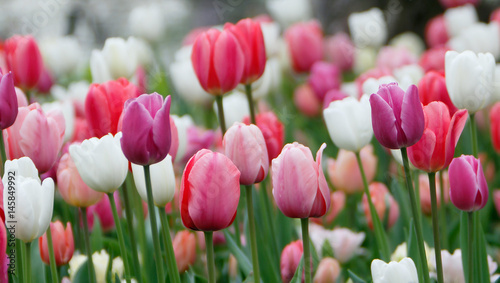 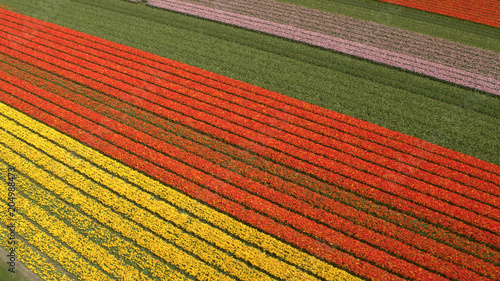 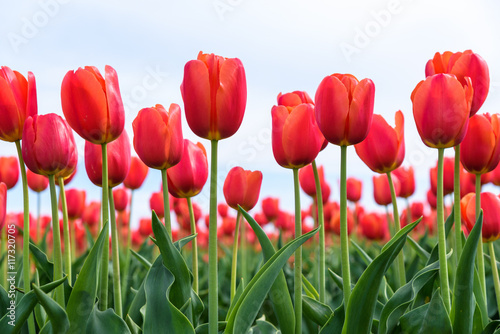 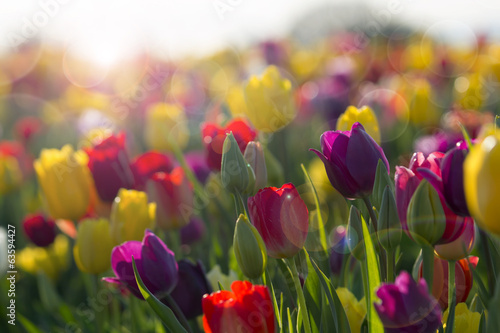 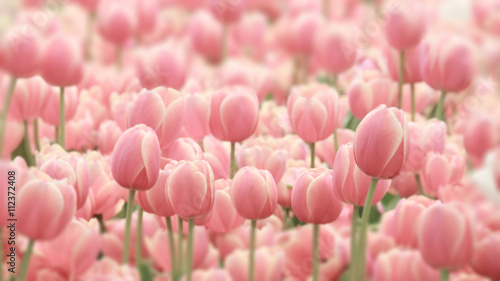 Colorful tulips grow and bloom in close proximity to one another. 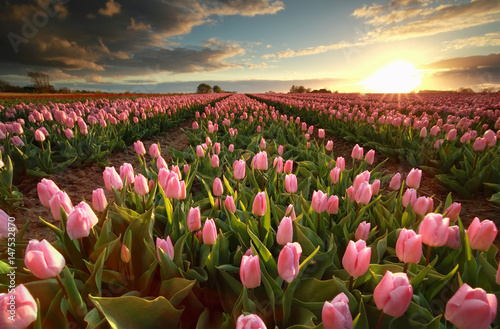 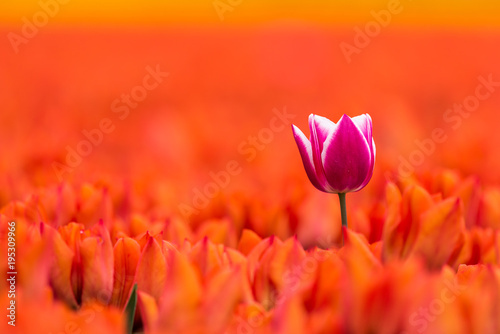 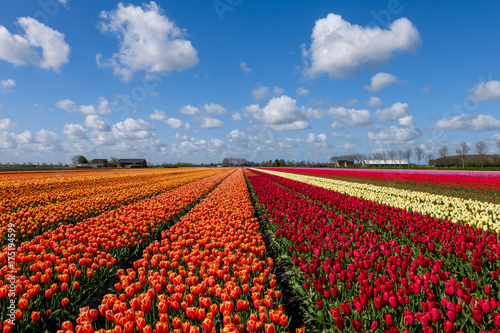 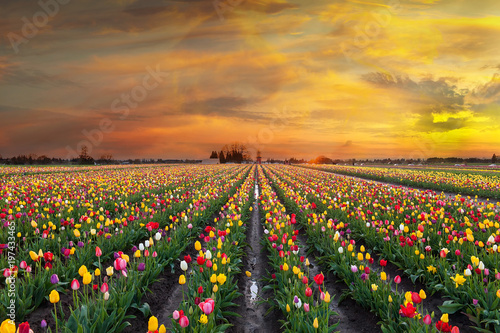 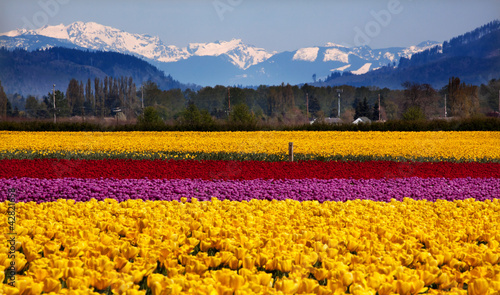 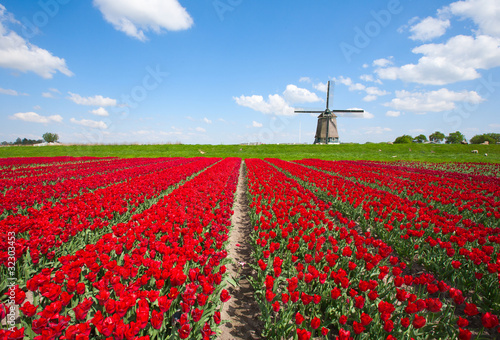 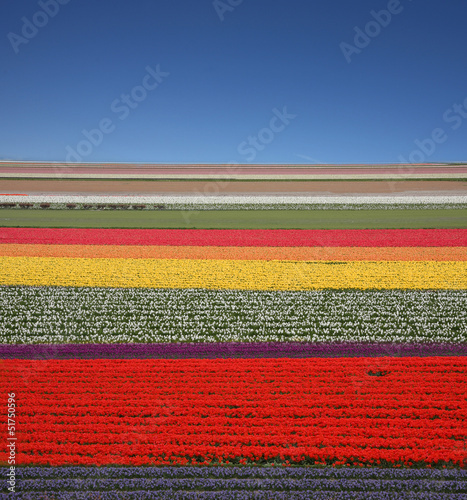 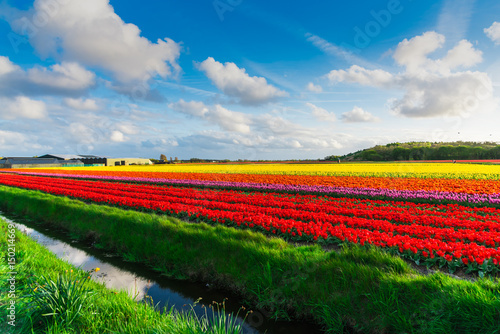 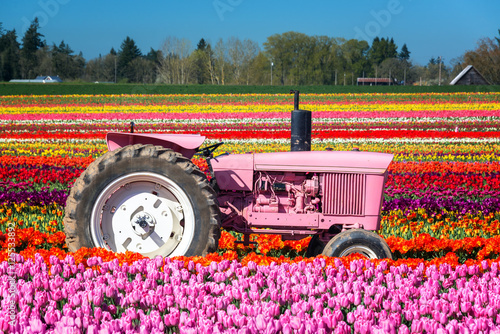 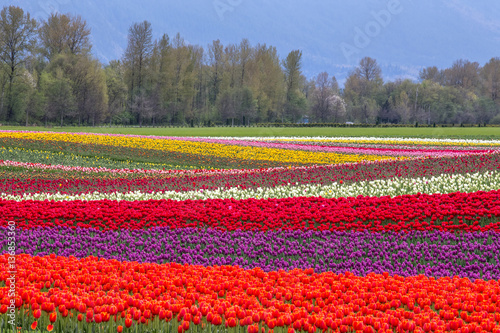 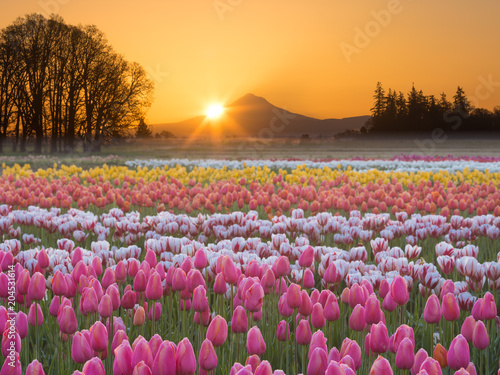 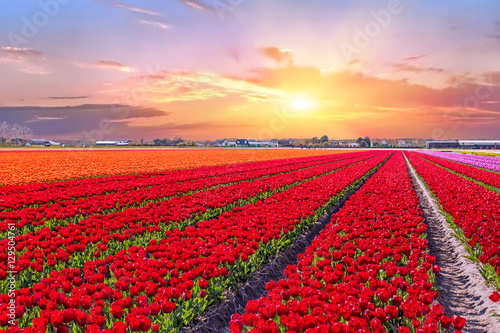 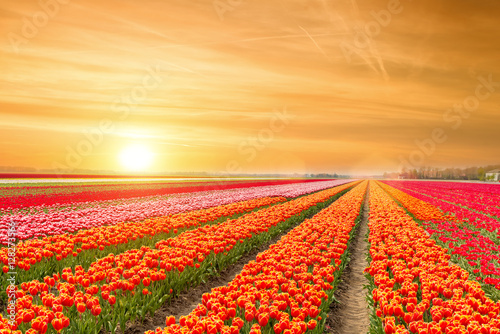 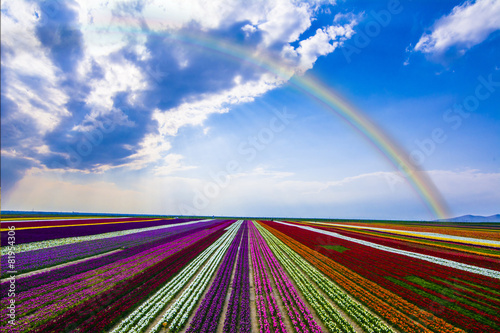 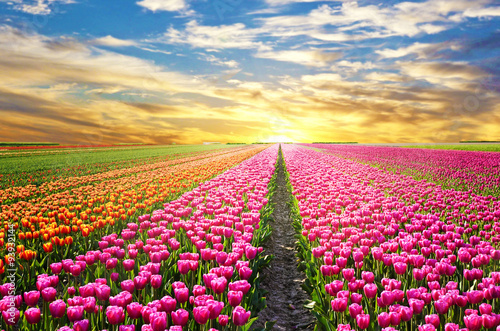 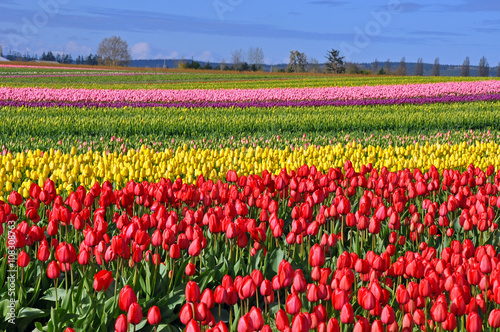 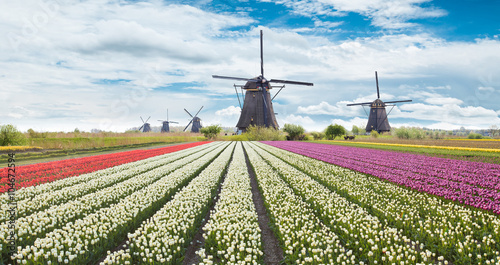 Spring blooming tulip field. 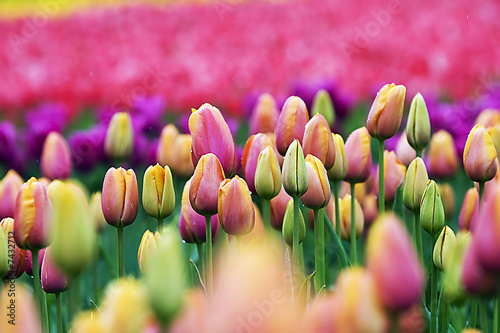 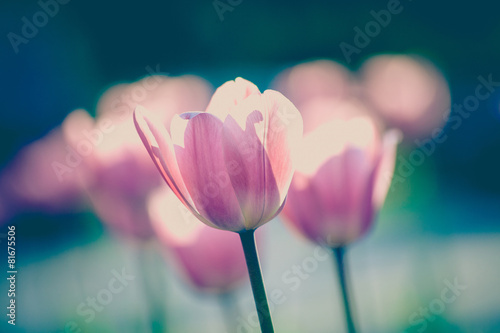 Spring floral background.